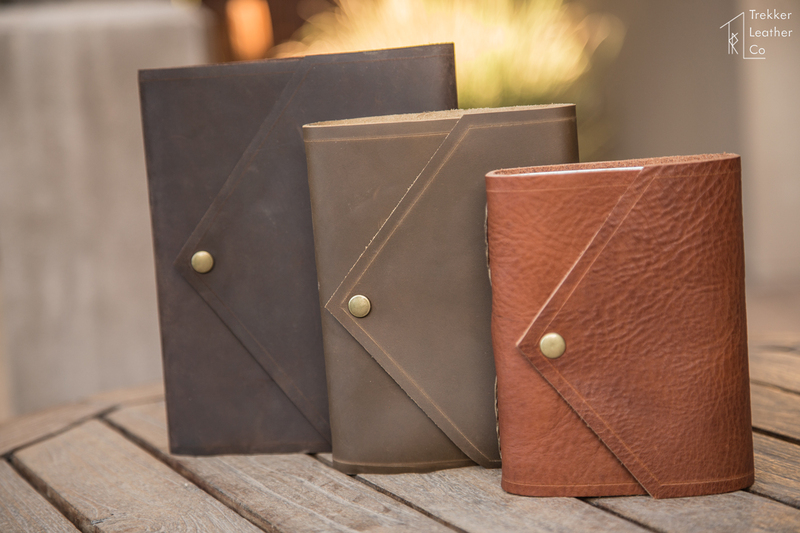 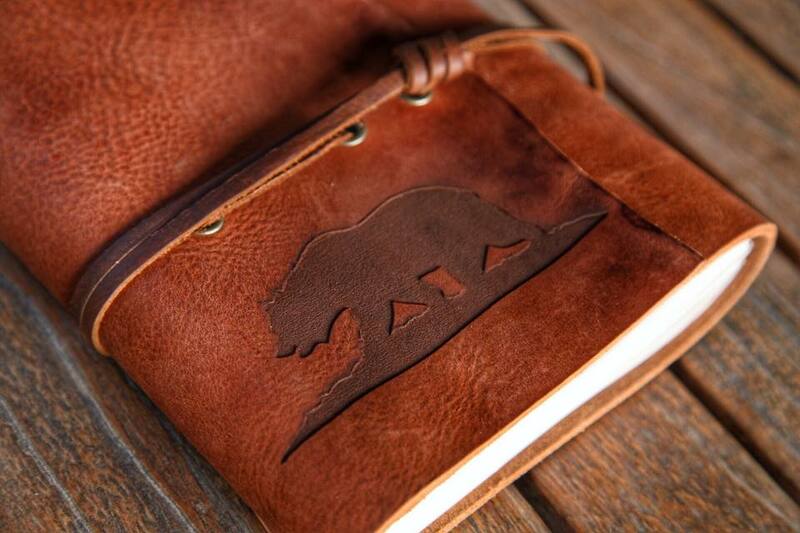 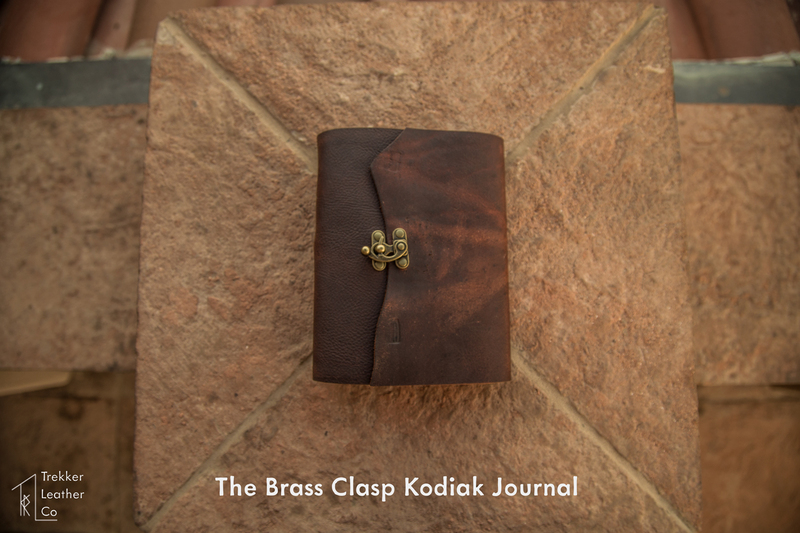 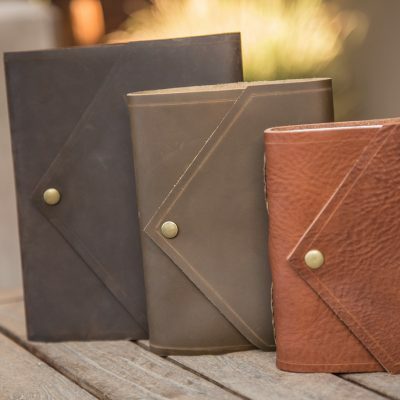 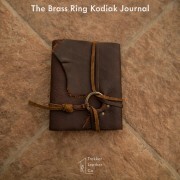 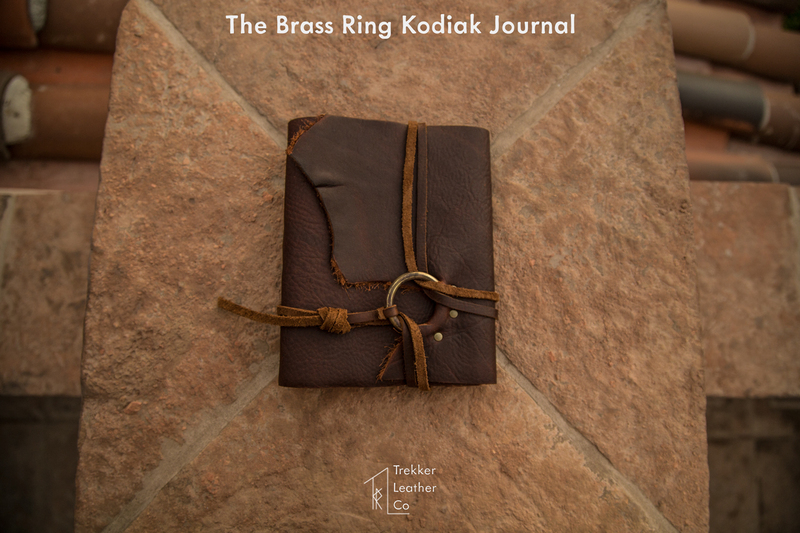 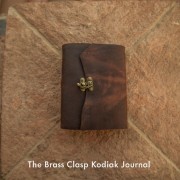 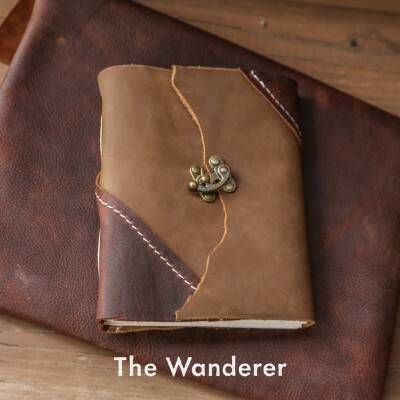 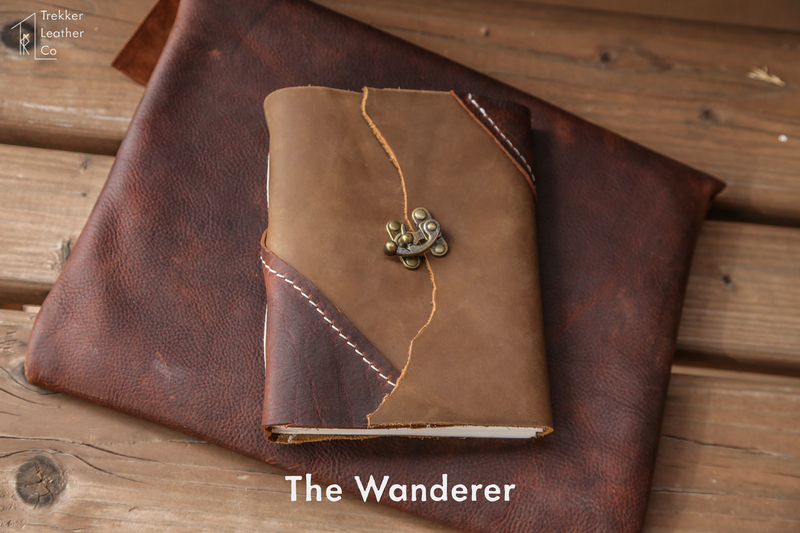 Our Kodiak Leather Journal Line is a refined variation of each of our original journals. 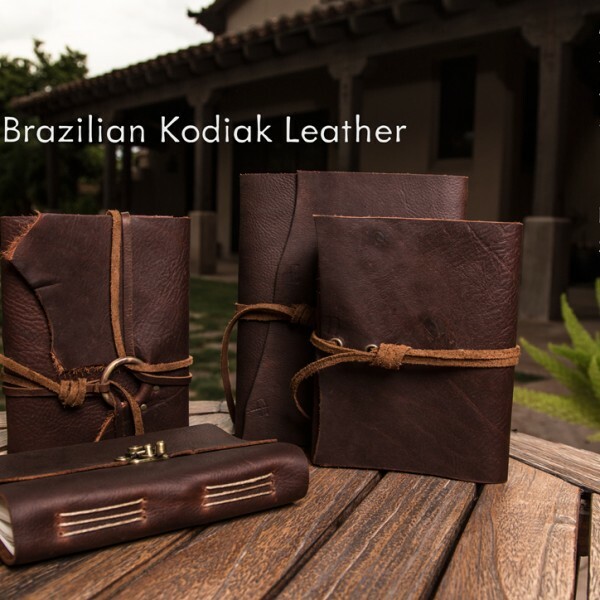 The leather is a Brazilian kodiak leather, which is more flexible, yet durable and expressive than any of our other leathers that we offer. 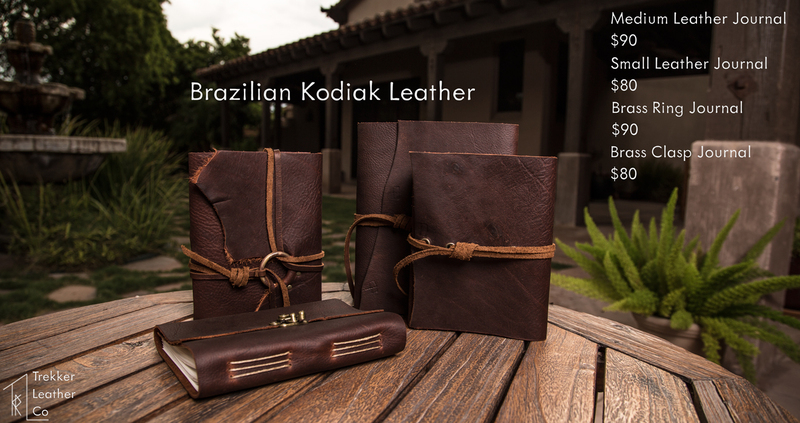 The leather also has a beautiful pull-up coloring, meaning the more use and abuse, the more characteristic that appears in the leather. 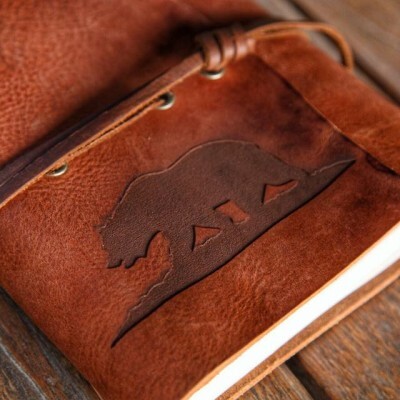 Everything is handmade in the USA, and for additional engraving, or other customization, please contact us at trekkerleatherco@gmail.com.